My guest, Hannah Oberman, and I chat about loss, struggles and the stark reality of sexual abuse and assault among young people. We look at the importance of getting comfortable chatting about the uncomfortable that can pave the road for healing and taking on a survivor mindset. Hannah is not only a survivor, but a role model and inspiration. 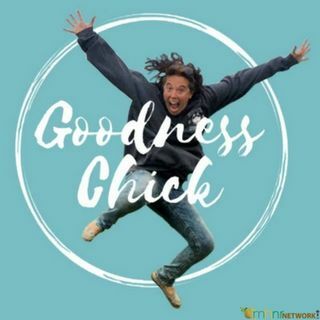 You can now receive 15% off on your ... Maggiori informazioni order of CBD Pure just type in 15percent when you visit Goodness Chick's Storefront at www.goodnesschick.com.